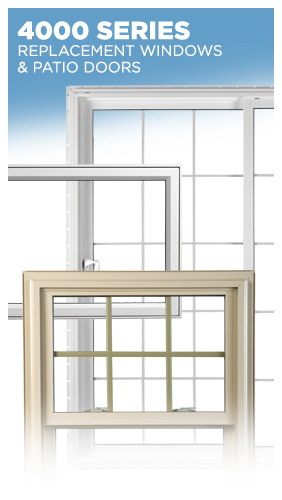 A double hung window gives your home a traditional look. 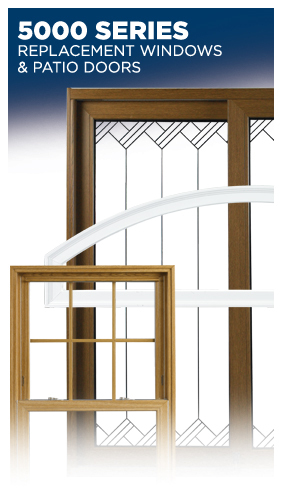 Fin and pile weatherstripping on the sash and mainframe protects against air, dust and moisture. 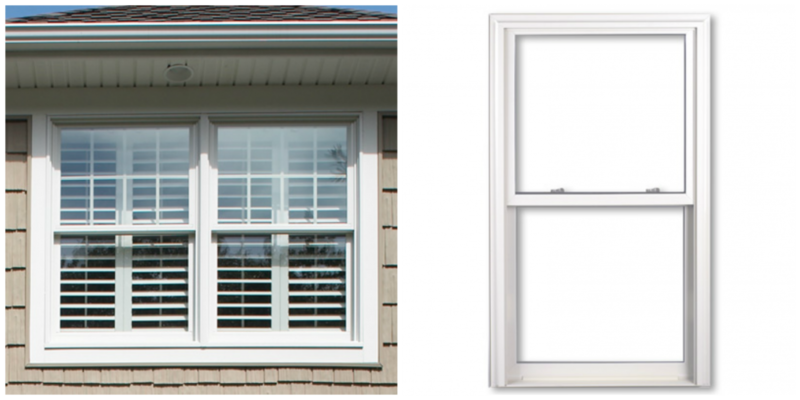 The window also has an operable sash that makes it easy to clean the glass. 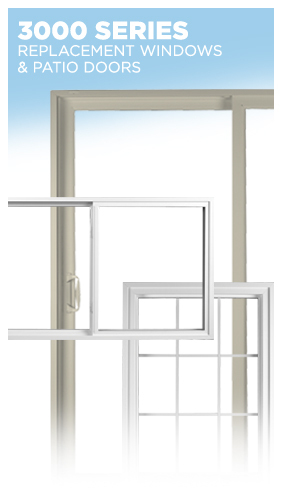 Peter L. Brown offers a full line of PlyGem double hung windows.